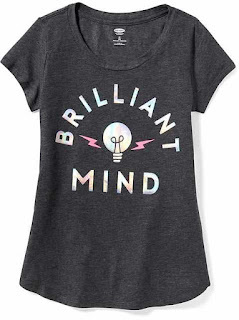 Today only, you can score Old Navy Graphic Tees for ONLY $5 each! What a great stock up price! Plus, if you have other shopping to do, you can get up to 20% off your entire order- no promo code needed! Keep in mind that you will also receive free shipping on a $50 order.